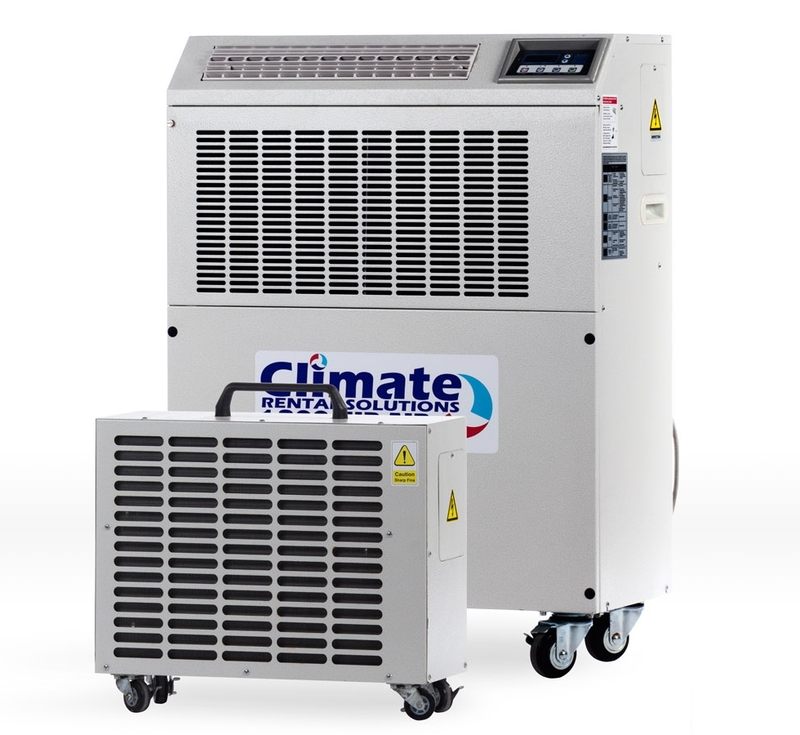 This super efficient portable air conditioning unit offers concentrated 'spot' cooling in large outdoor areas and factories. When you need to cool spots within a large space, the WSC 168 air conditioner ticks all the boxes. Sturdy, efficient and easy to use, the unit comes with a convenient digital controller and remote control and is easy to manoeuvre with its sturdy castor wheels.